You are currently browsing the daily archive for March 29, 2013. 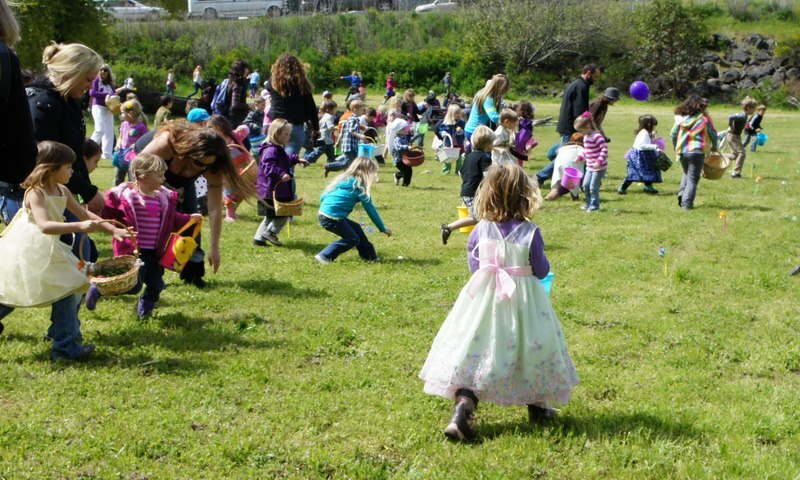 Don’t miss out on the best Egg Hunt ever! 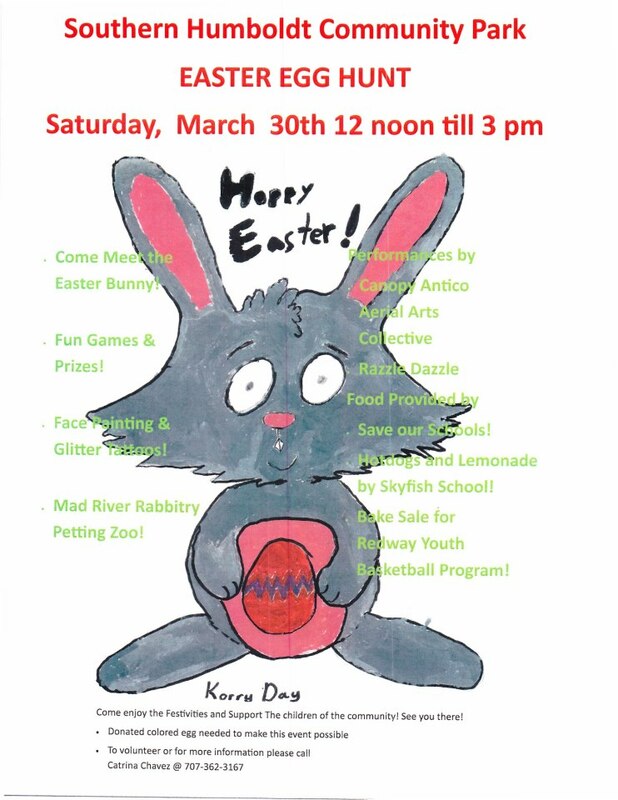 There will be tons of great things for kids to do including a bunny petting zoo, a visit from the Easter Bunny, plus fun games, prizes and goodies! It is all happening at the Community Park this Saturday at noon.